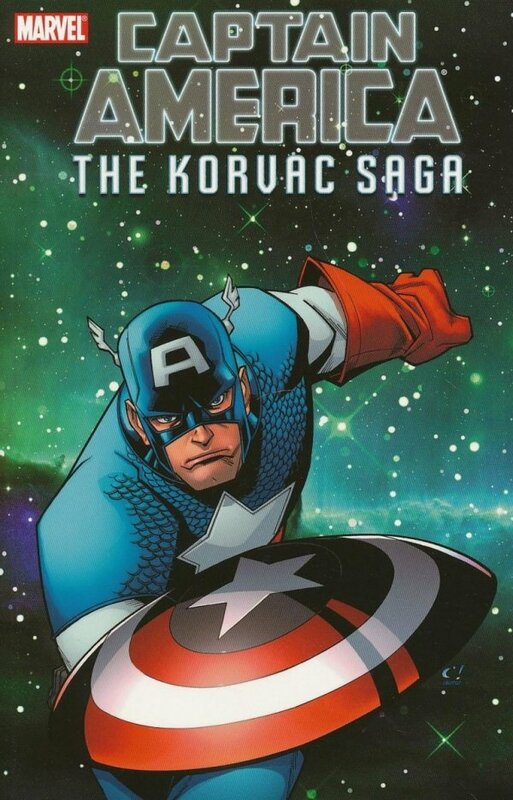 Captain America: proud member of the Avengers, but a man out of time - frozen for decades and unaccustomed to modern life. Can the Sentinel of Liberty learn to fight alongside heroes 60 years younger than him? 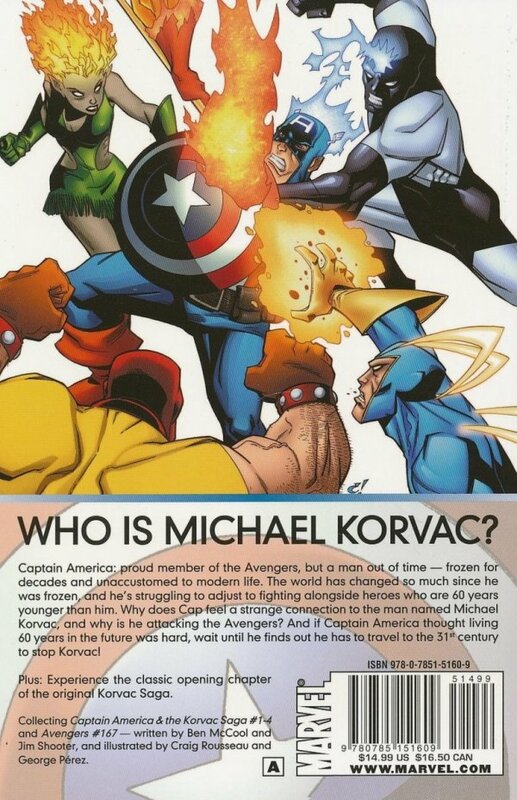 And why does Cap feel a strange connection to the man named Korvac? Ben McCool (Choker) brings you an epic tale ten centuries in the making!